Businesses rely heavily on email for customer and client communication, hence any app that makes it easier to capture email communications in a usable format should have a powerful impact on productivity. Switching back and forth between email and CRM can eat up a lot of precious time, and other urgent tasks can easily take precedence. 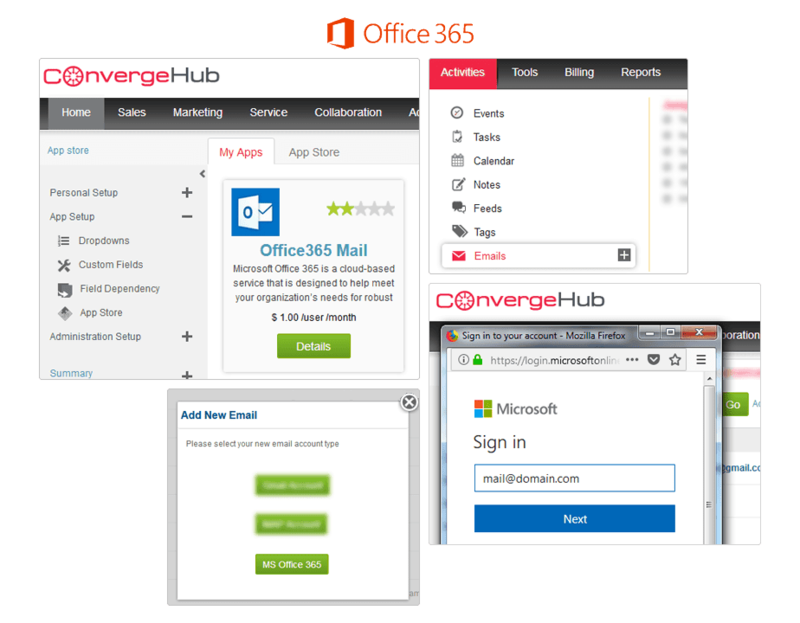 With ConvergeHub and Office 365 Mail integration, you can capture entire conversation histories in just a few seconds. Moreover, the information becomes instantly searchable and linked to your customer’s contact information. 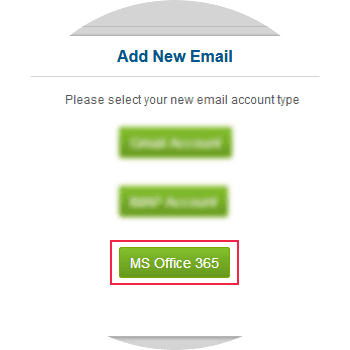 And if you did not already have that client logged in the CRM, ConvergeHub will automatically update your contacts for you and link the email communication to that client’s account. 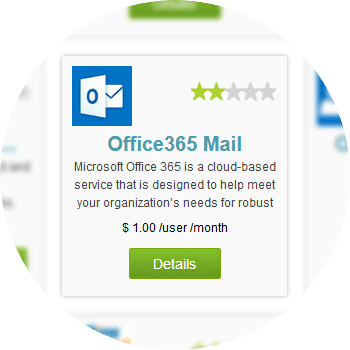 With Office 365 Mail you can impeccably connect any email provider of your choice with ConvergeHub CRM and start sending emails directly from inside ConvergeHub. 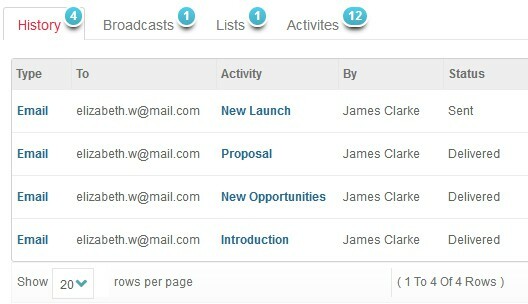 These sent and received emails will also show in your email inbox and sent folders of the email clients. 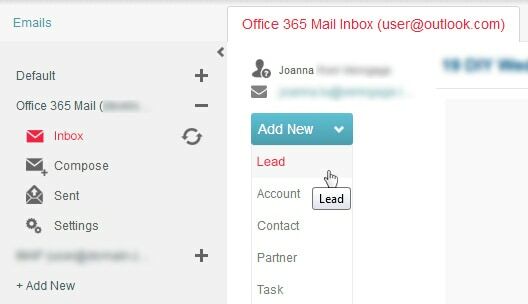 Integrating Office 365 Mail with ConvergeHub CRM helps you to find a single view of all your email correspondences tied to your lead, contact, and account inside ConvergeHub. You can associate new email ID from an existing customer and thereby experience a better tracking tool for your deals and opportunities. You can create new leads, contacts, tasks, account, and events from any new email ID from a customer right away after receiving the mail. This helps in cutting back time from manual entry and boost conversion opportunities. 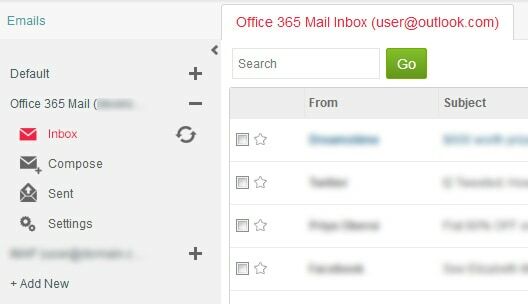 To add new email using Office365 Mail, navigate to the email’s sub-menu listed under Activities menu. Next, click on “+ Add New” in left panel which will open up a pop-up. If you have a pop-up blocker in your web browser, then allow the pop-ups from ConvergeHub. In the pop-up window, select Office365 Mail option, which will open up a new window. 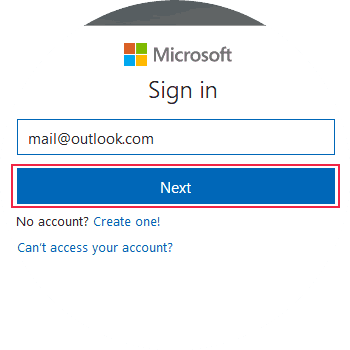 Next, input your Office365 ID and password, and then provide all the necessary authorization.